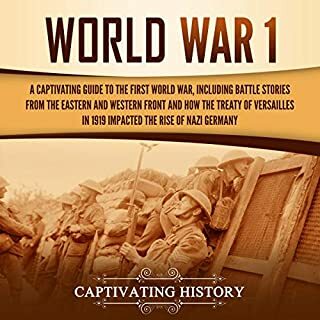 Well written, and very informative. 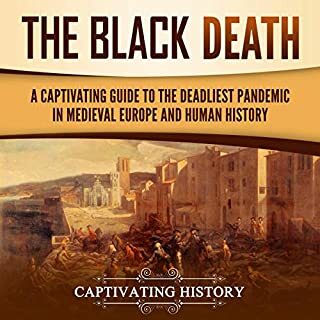 It's missing some notes to clarify, but it is one of the best books I ever read of the Black Death. 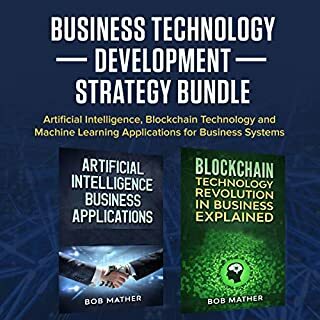 This book covered a variety of topics relating towards business technology. 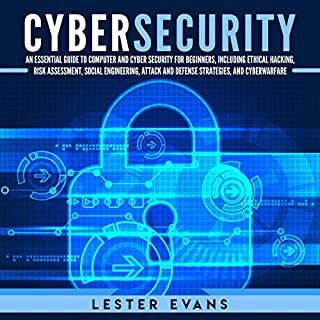 I found the book informative but could be confusing a person does not certain technologies regularly. I was surprised to receive a new one. 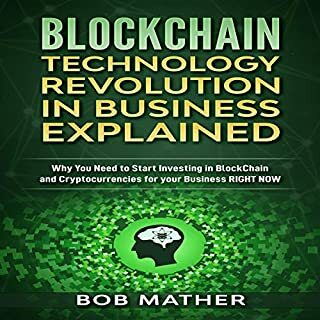 I recommend everyone who has just started and those who already have a time in this world to expand their knowledge and develop new ways to explain this disruptive technology. 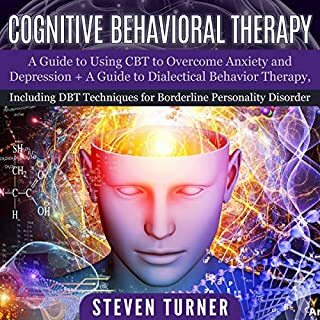 Being a nurse, the scientific literature that supports CBT was/is very important to me.I'm really glad I picked up this bookOur brains are so efficient, that they can learn a new habit, and often times it can become like second nature to us if we practice it enough. Have you ever been curious about Wicca and you'd like to finally understand what it's all about? Wicca is a tradition that preserved the wisdom of the ancients. 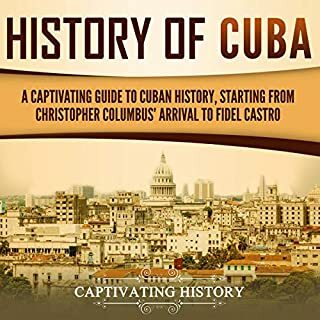 This audiobook will share with you what it really is about. 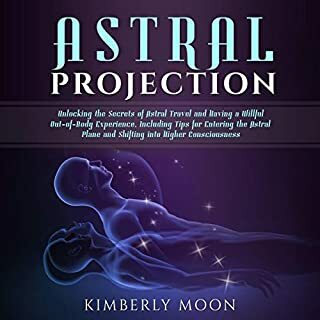 It will help you banish misconceptions about witchcraft. It will help you design a life full of wonder. You are welcome to approach it with an open mind. Once you are satisfied, you have the rest of the eight chapters to explore to your heart’s desire. Enlightening piece by a pro author. 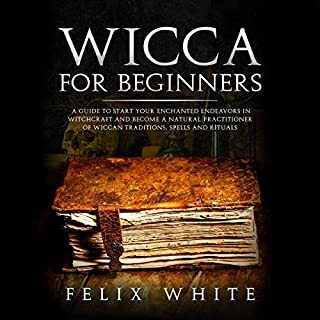 Great book for any beginner looking to learn about Wicca! Felix does a wonderful job of explaining a very difficult to explain religion. This guide is written clearly, and is easily understandable! I look forward to more!